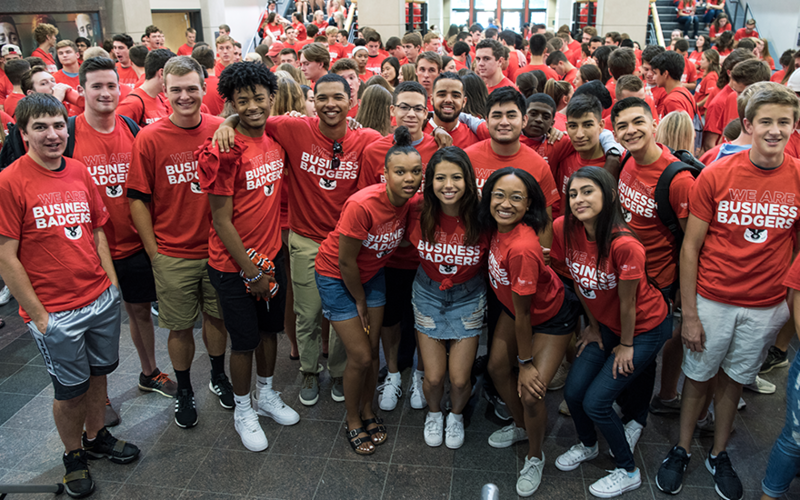 Since 2016, the BEL Program offers outstanding students from diverse backgrounds the opportunity to experience the University of Wisconsin–Madison and prepare for college life. This May, the program's inaugural cohort completes a successful first year. 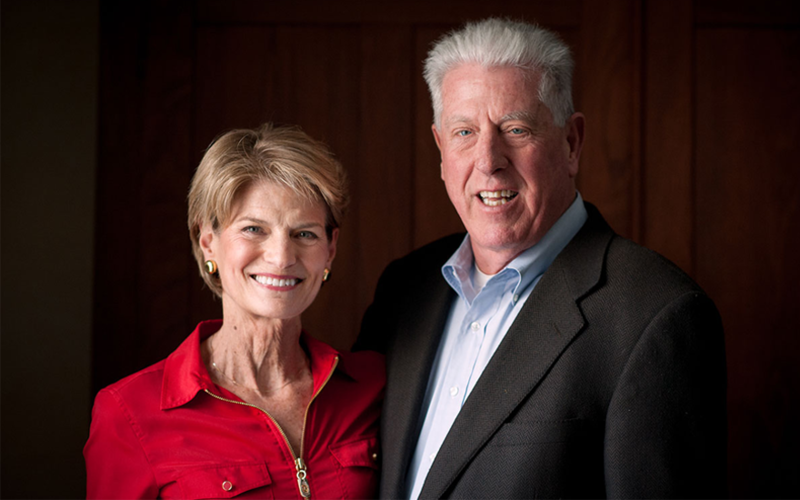 The Wisconsin School of Business at the University of Wisconsin–Madison is now a Forté Sponsor School, reigniting a partnership that the School and Forté had in previous years. 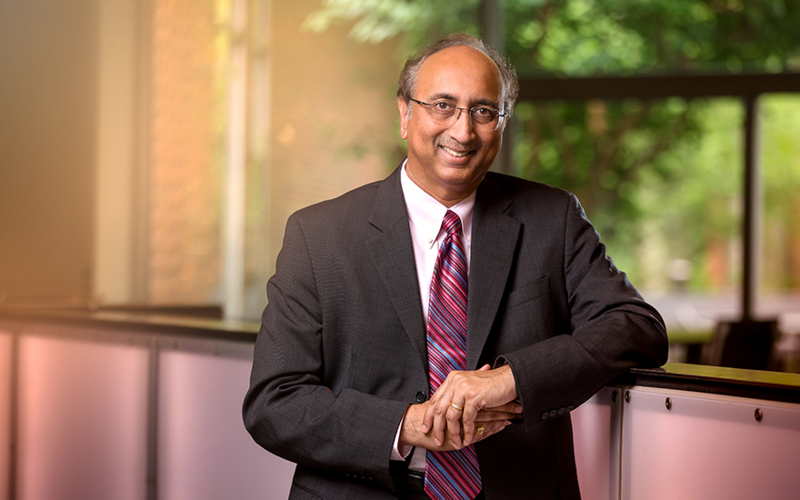 Vallabh Sambamurthy, Eli Broad Professor and associate dean of the MBA and professional master's programs at the Broad College of Business at Michigan State University, has been selected as the Albert O. Nicholas Dean of the Wisconsin School of Business. 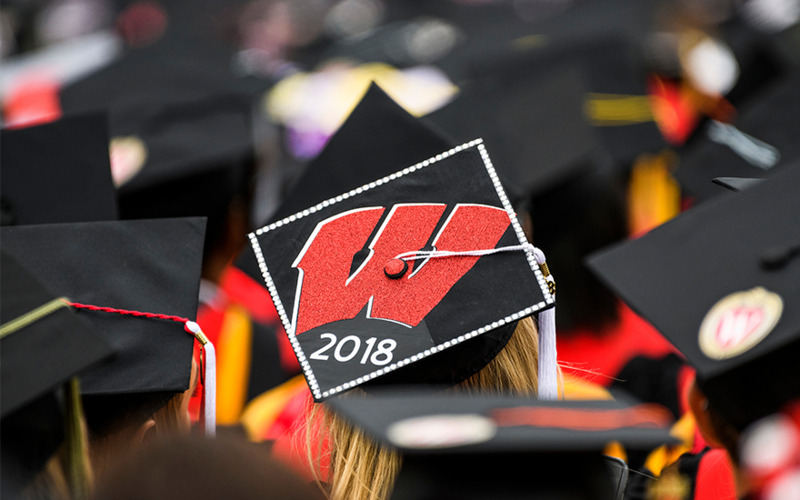 Sandhiya Karunagaran will graduate from the Wisconsin BBA Program this weekend—a 24-hour trip away from her home in Malaysia. Soon, she’ll join Deloitte Consulting in Chicago, bringing her business degree and extensive leadership training to the corporate world. 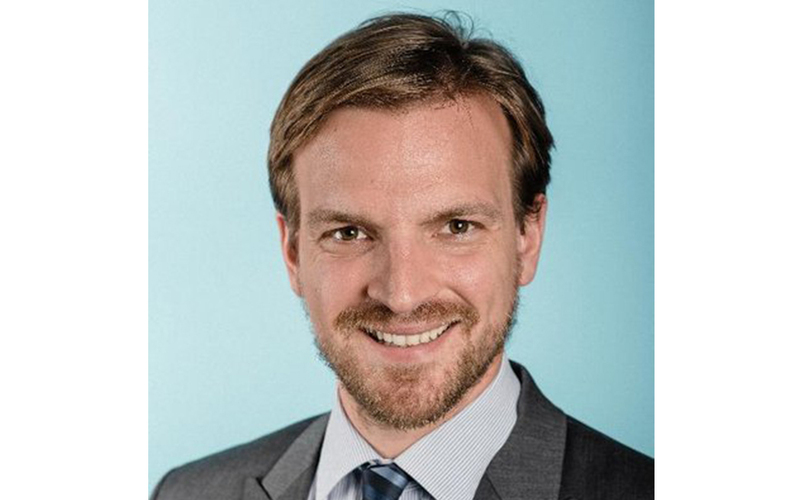 “We’re proud to be part of this campaign and proud that these funds can help meet the needs of the university now and into the future,” said John Oros.